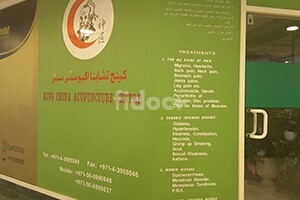 King China Acupuncture Centre is an acupuncture clinic in the Satwa area of Dubai. 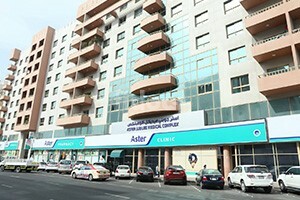 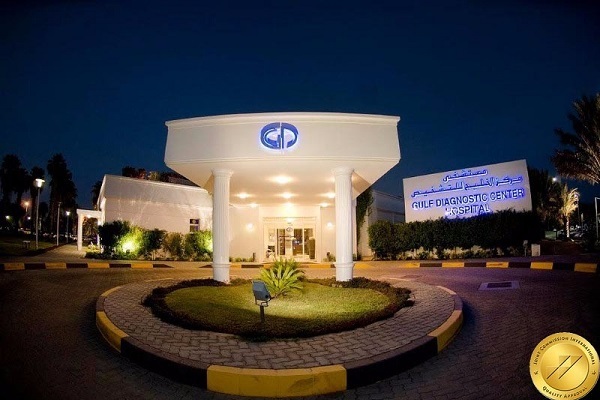 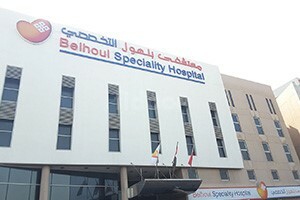 The clinic is strategically located, has luxurious interiors and state of a kind amenities that makes the patients experience at the clinic quite comfortable and relaxing. 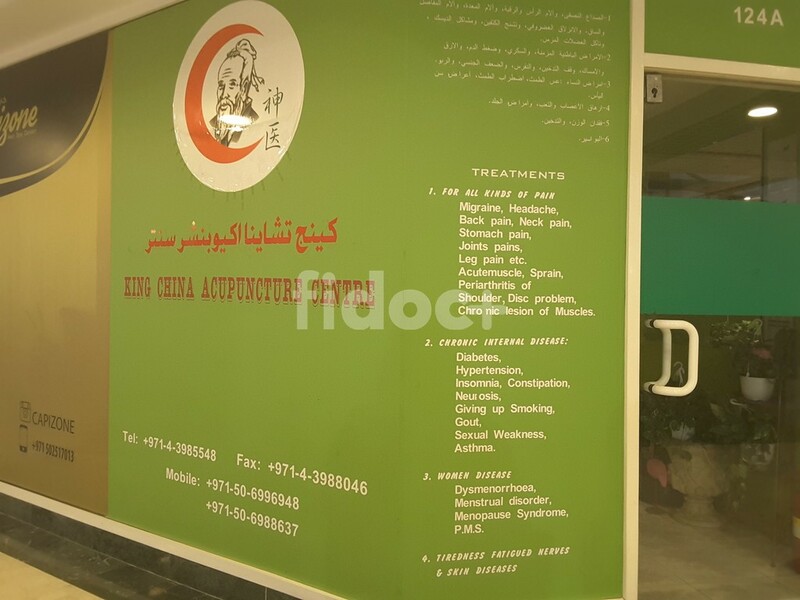 King China Acupuncture Centre has highly qualified and experienced acupuncturists to diagnose and treat the patients and get them back in good health.